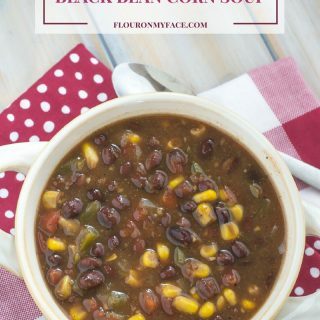 This Crock Pot Black Bean Corn Soup recipe is a great crock pot soup recipe packed full of flavor. 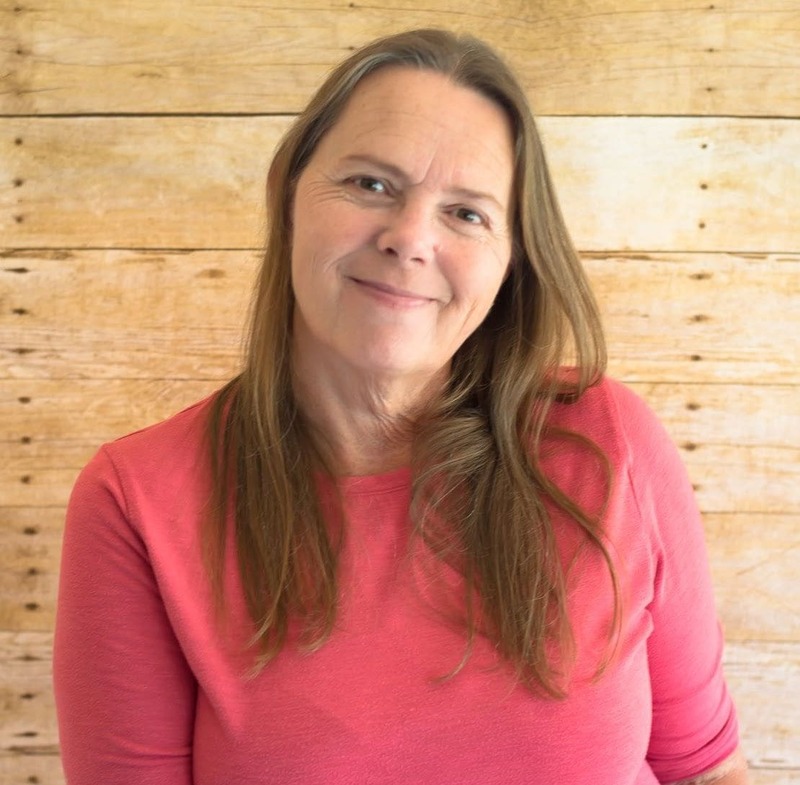 This weeks crock pot recipe will be the 134th crock pot recipe I have shared over the years. 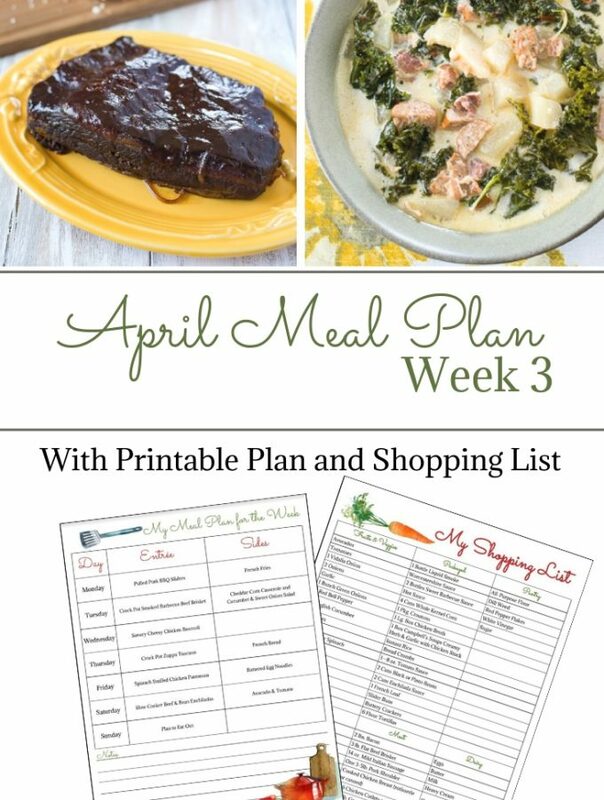 You can find all of my crock pot slow cooker recipes on my crock pot recipe page. 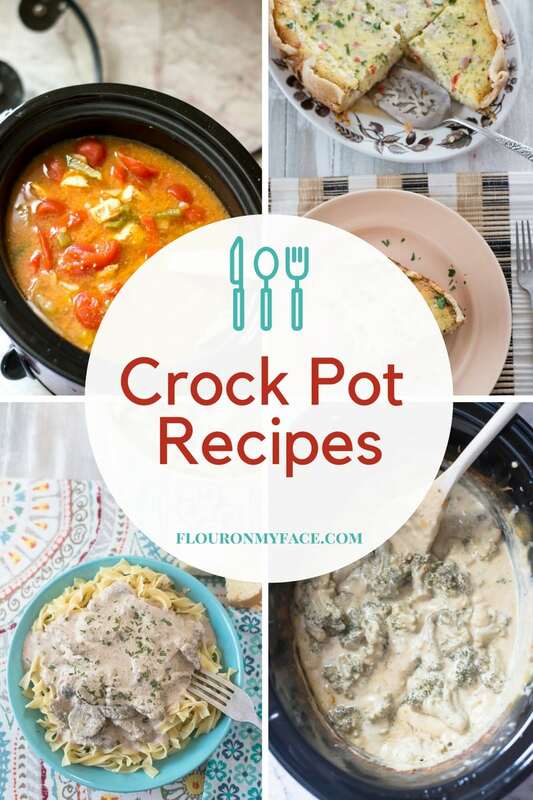 Put everything except the water and cornstarch in a 4-quart crock pot slow cooker. 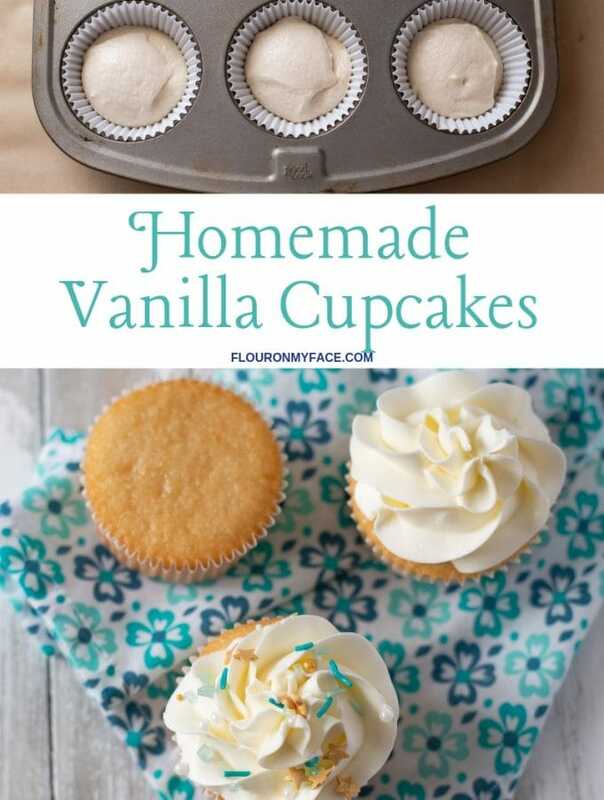 Cook for 4-5 hours on high or 6-7 hours on low. One hour before done cooking mix the cool water and cornstarch. 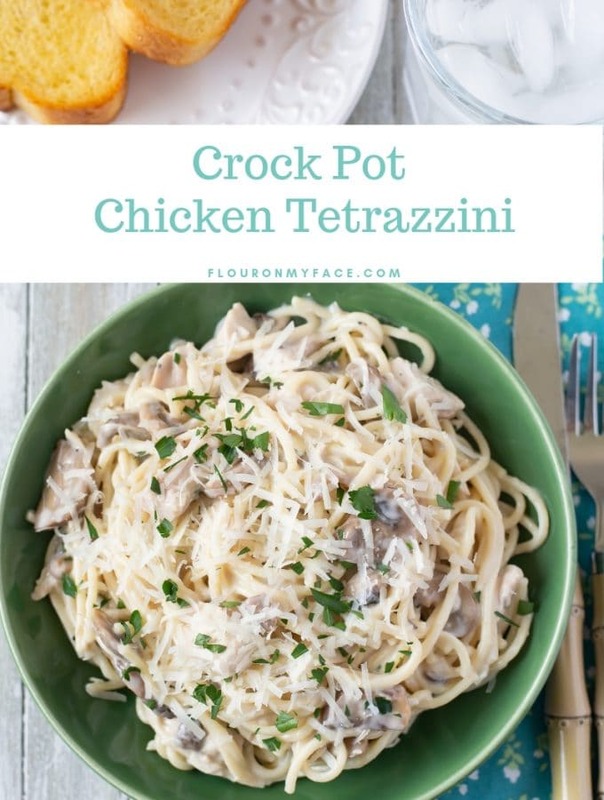 Add to the crock pot slow cooker and allow to thicken for the last hour of cooking. 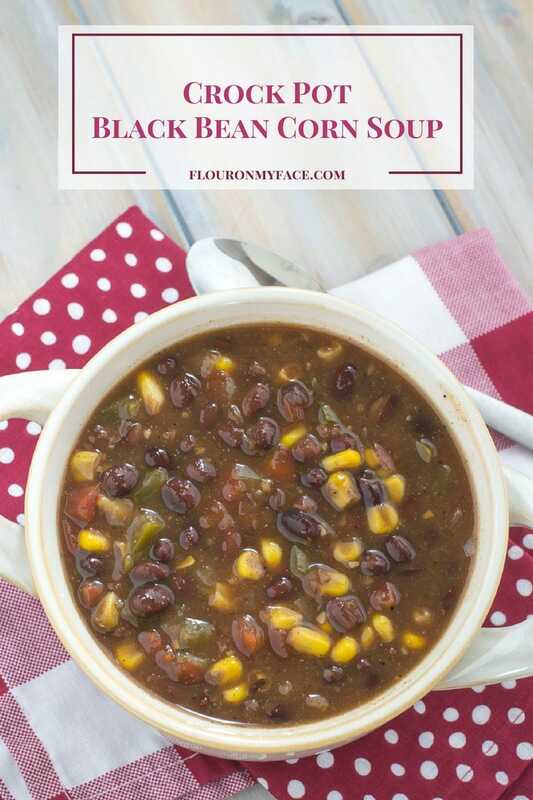 Crock PotBlack Bean Corn Soup recipe is packed full of black beans, corn, and vegetables. Make this a vegetarian crock pot soup recipe by using vegetable broth instead of beef broth. 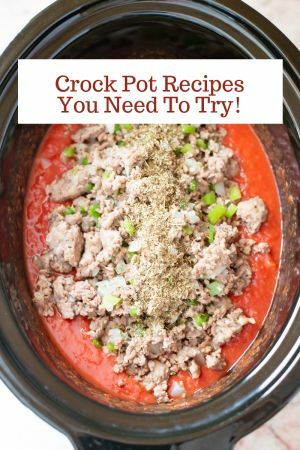 Put everything except the water and cornstarch in a 4 quart crock pot slow cooker. 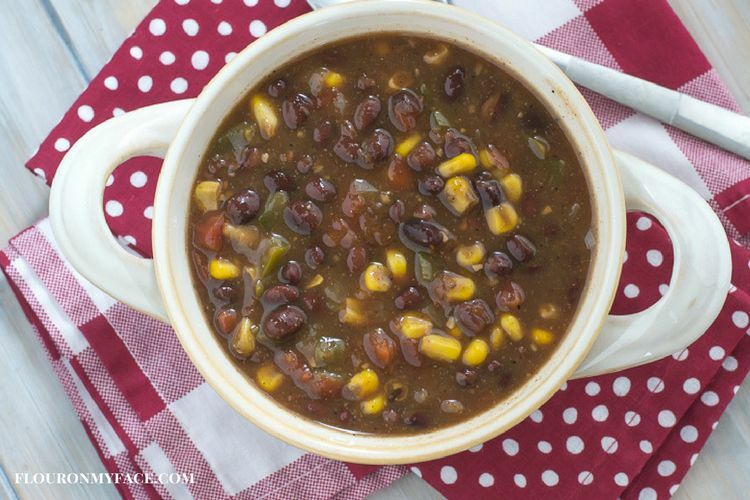 Looking for more crock pot soup recipes like this Crock Pot Black Bean Corn Soup recipe? 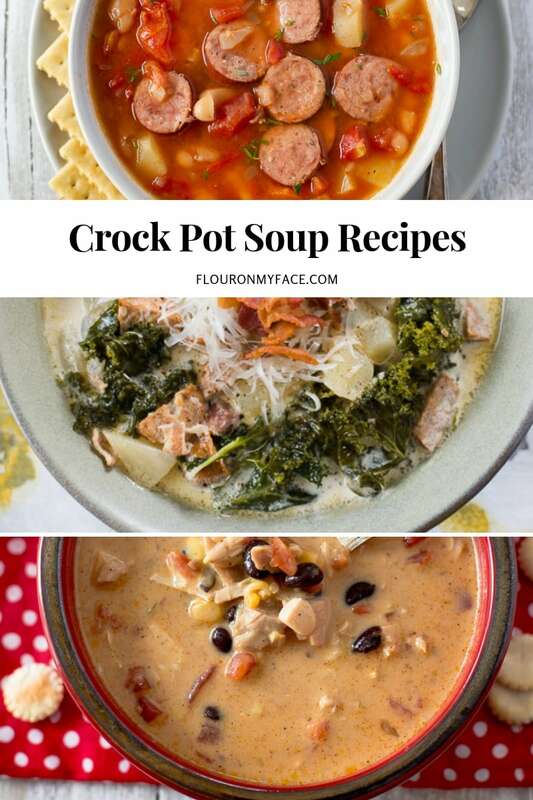 Head over to my crock pot recipe page to find all the crock pot recipes I have ever shared. Can we use any beans other than black beans? My family does not like black beans. 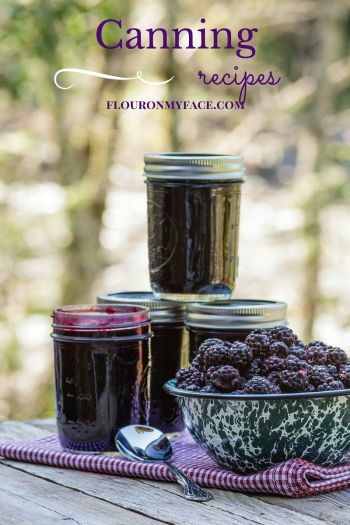 Yes you can use any bean but keep in mind the recipe has a chili type flavor so you might want to try using kidney or chili beans to stay with the flavor profile.